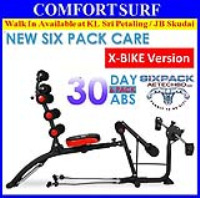 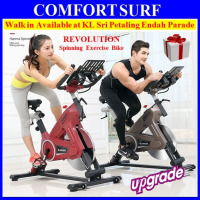 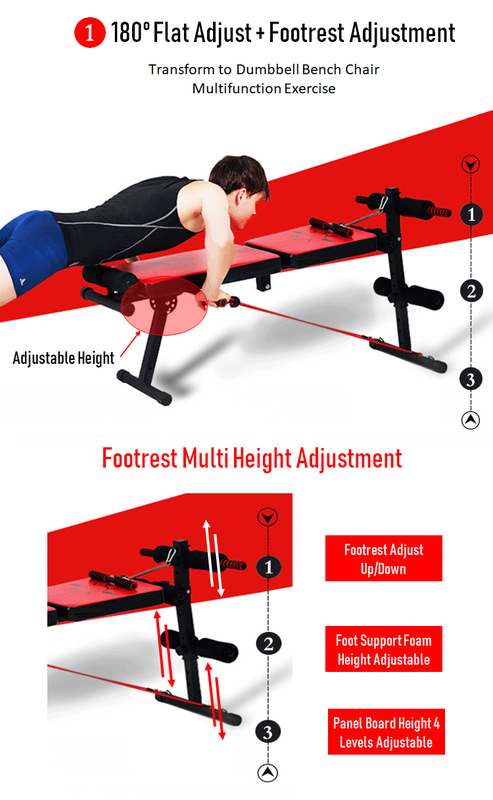 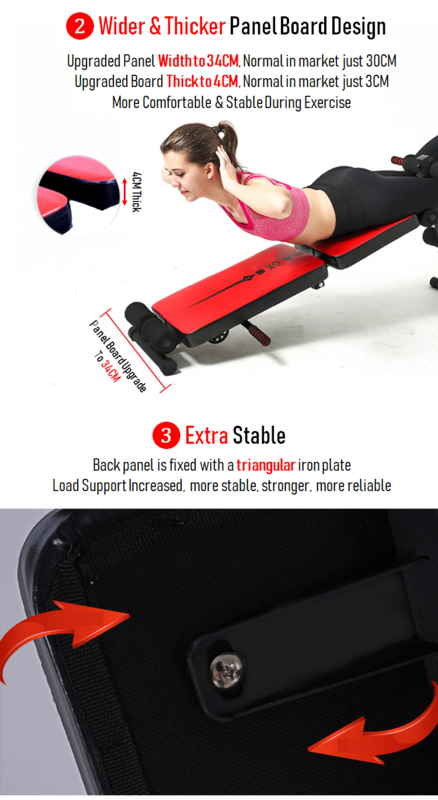 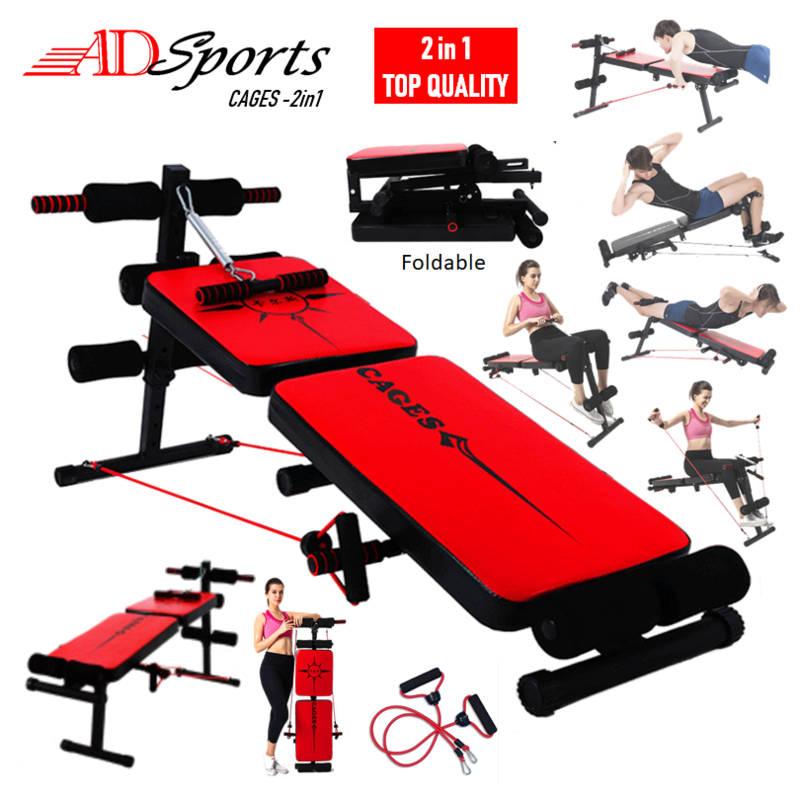 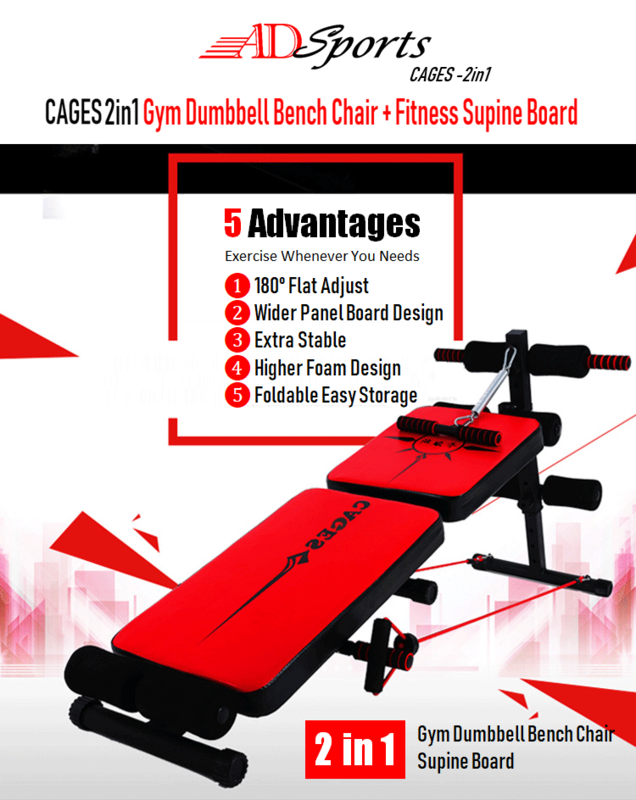 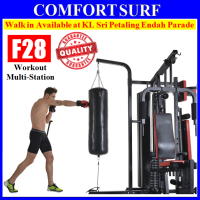 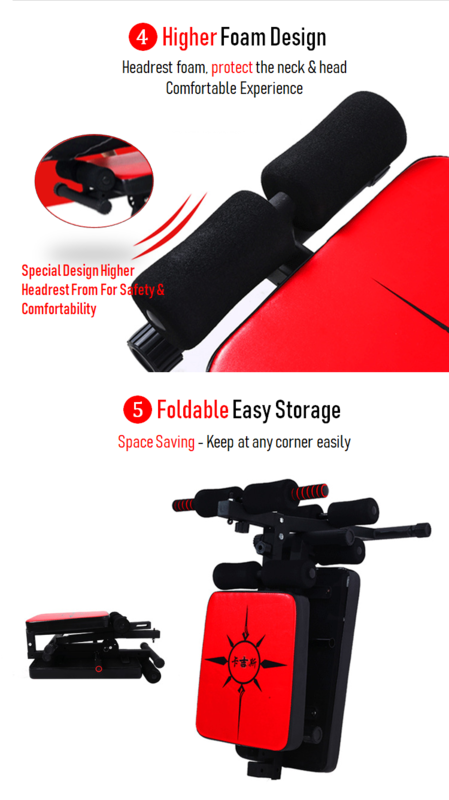 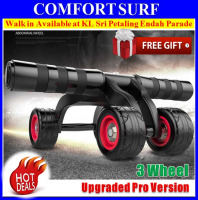 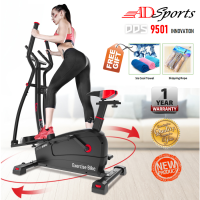 This is a high-profile 2 in 1 bench chair + supine board that exercises abdominal muscles, effectively burns excess fat in the abdomen, relieves muscle fatigue after exercise, and sports only change for you! 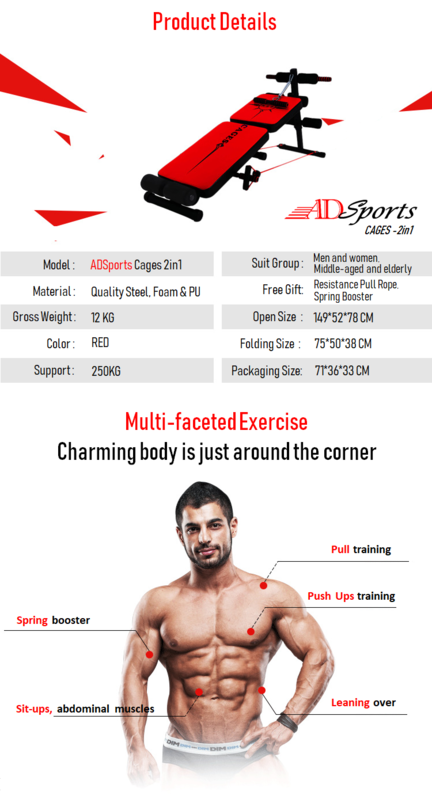 Push Ups Exercise - Push-ups help you focus on your arms, abs and your lower body, all at the same time. 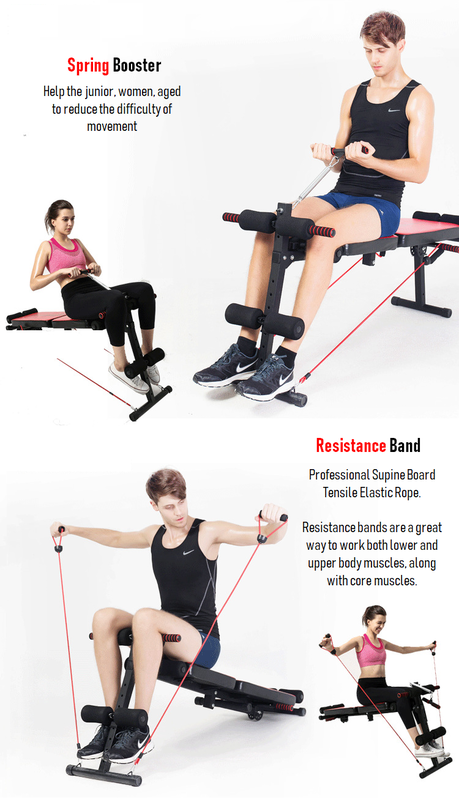 They train your muscles to work together and become stronger.